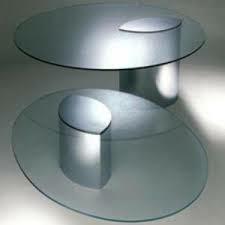 Monmin has been specialise in various types of glass processing work, with its outstanding perseverance on goods of quality. 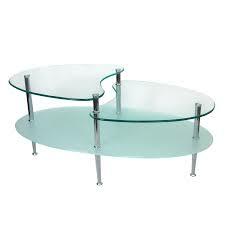 Design of creativity and beauty of perfection one can feel the tranquility, brightness and specious brought by the castle of Monmin Glass Furnishing nowadays. 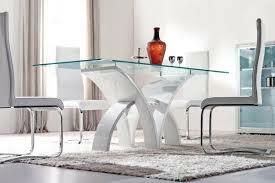 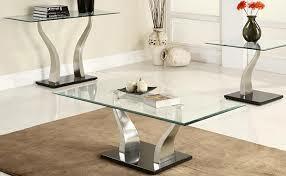 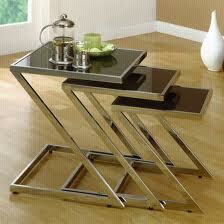 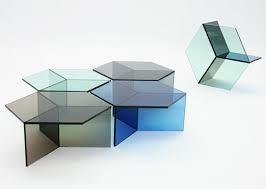 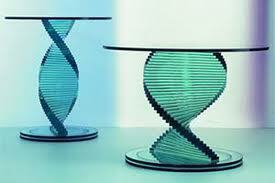 Monmin Glass Furniture are widely used and appreciated by architects, developers, interior designers and home owners. 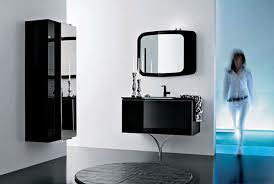 Monmin uses the best metal accessories like aluminium and stainless steel which are design and custom-made by its own specialist to assimilate with each single piece of unique glass furnishing.